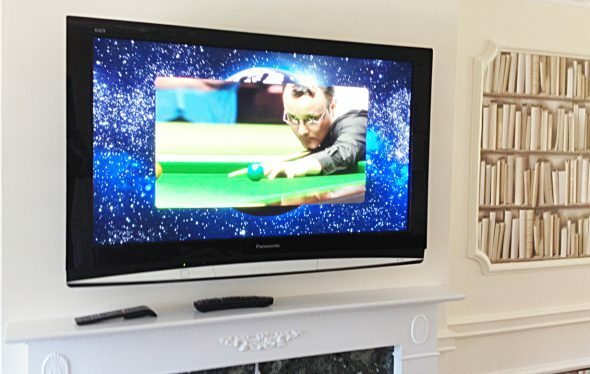 Our professional and experienced team of installers offer a competitive, reliable and comprehensive TV wall mounting service in Lutterworth and the surrounding areas, including Rugby, Market Harborough and Leicester. Established in 2007, we have successfully carried out in excess of 2,500 TV wall mounting installations, and our satisfied customers include domestic, commercial and local authorities. We pride ourselves on providing a top quality service at very affordable prices. 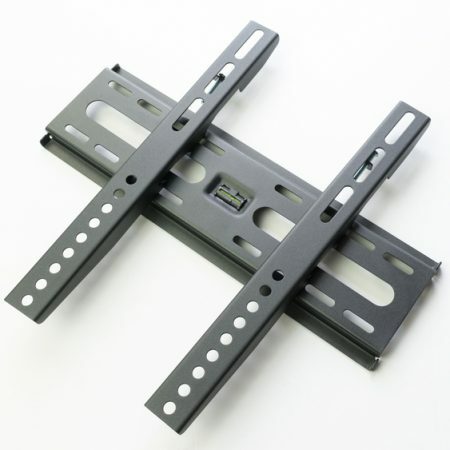 We provide suitable wall brackets for any size TV, and after the installation we carry out numerous tests to ensure that your TV is ready to use. If you have a Smart TV, we can connect it to the internet so that you can take advantage of all the features it has to offer. 1. 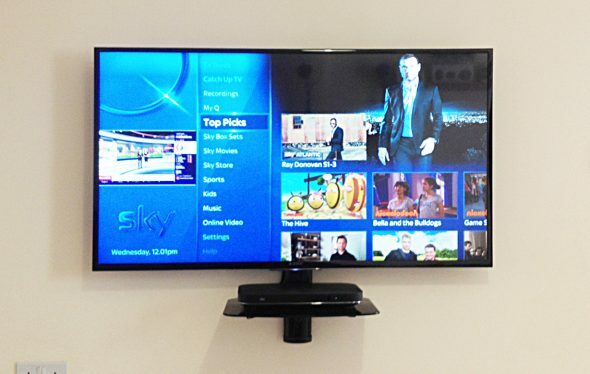 Check the TV User Guide to ensure the TV is suitable for wall mounting. 2. Large TV’s cannot always be mounted on stud walls so you must ensure the wall is sturdy and will be able to accommodate your TV. 3. 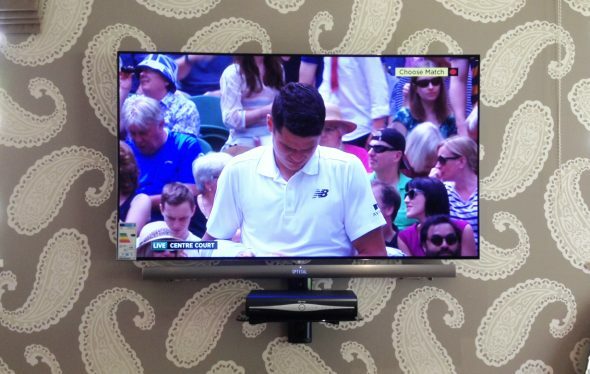 If wall mounting brackets were not provided with the TV, ensure you purchase the correct type of bracket. 4. Before you start work, make sure you have all the necessary leads and cables required, i.e. Scart, HDMI and AV. 5. To take advantage of all the features your Smart TV has to offer, ensure that you have a suitable strong internet connection. Should you require advice about your proposed installation or a quotation for work to be carried out, please do not hesitate to contact us when we will be only too pleased to help you further.